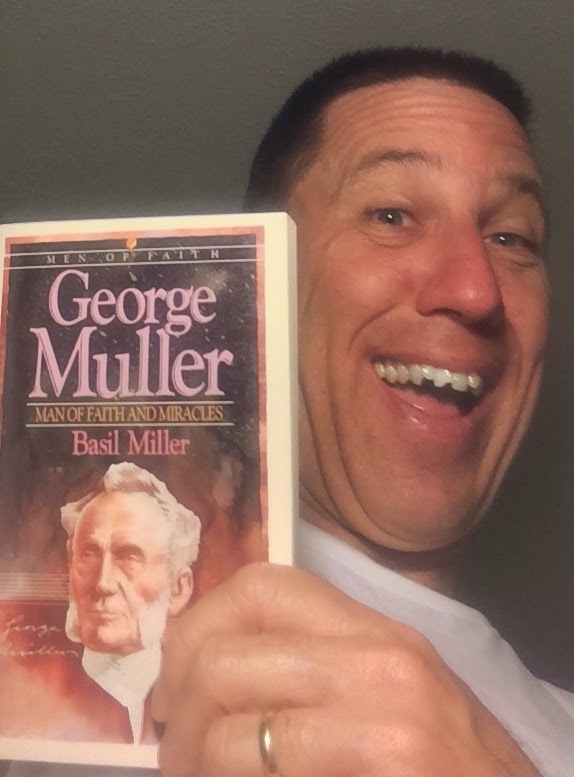 George Mueller is a hero of mine. From the time I was a young girl I was impressed with the faith of this man of God and loved any story I heard about his prayers and the answers he received. The other day I read yet another story in L. B. E. Cowman’s Streams in the Desert that thrilled me. I want to share it as written in the devotional. Actually, two of my heroes! Cowman, L. B. E. (2010-01-13). Contemporary Classic/Streams in the Desert (p.
One of the reasons I am always thrilled to read these stories is because I know that George Mueller was no different than you or me. He was a normal person who had an extraordinary faith in God’s ability and desire to answer prayer. His God is the same God Who longs to hear and answer prayers today. Come to Him in faith with your requests, trusting that He will answer in the way that will be best for you and for God’s glory. When our hearts are right with God then our prayers will be effective and accomplish much, too. You can be a prayer inspiration also. I can’t wait to hear your stories!